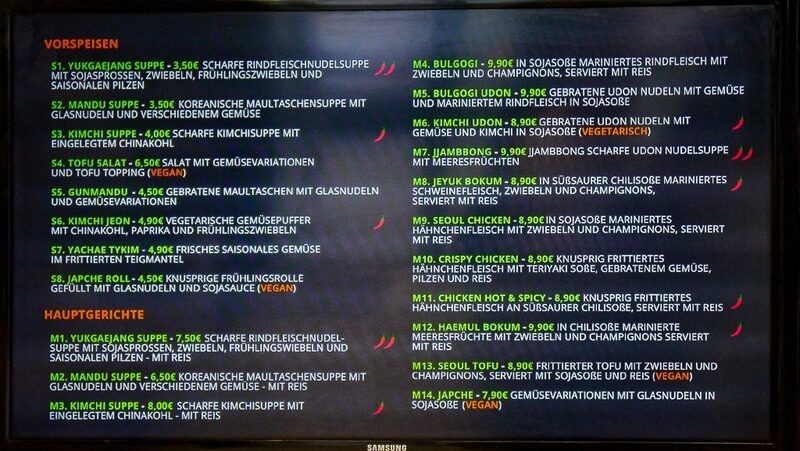 Tracking my friend’s fight into Frankfurt, I knew my self-acclaimed vegetarian friend was miserable. What better way to erase the bad memories of several delays and a tray of glop, then to welcome her with one of her favorite dishes? Whisking her away from the airport we attempted to drive downtown to find a healthy Korean joint I had heard about. 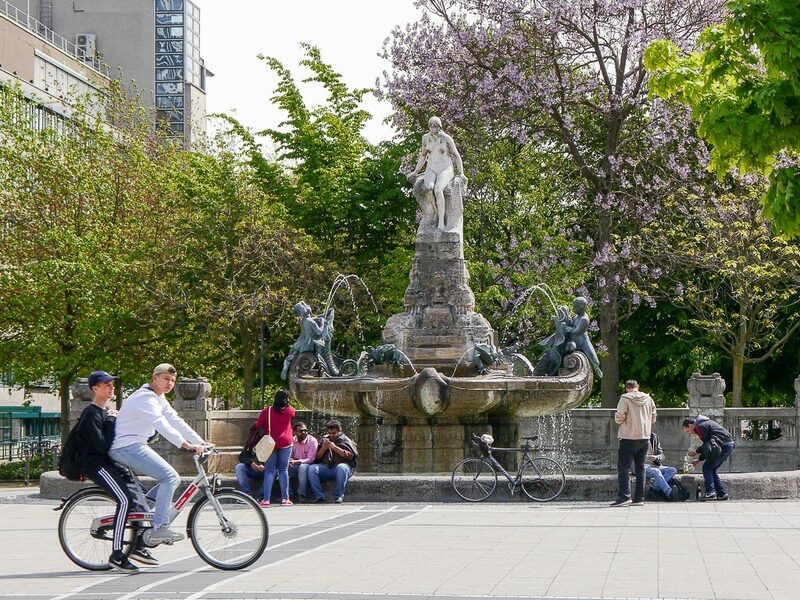 At first we had trouble finding parking until we realized we were near The English Theatre and the Oper Frankfurt. I had heard it was small and it was best to order for pickup, but we decided it was worth it to wait for a seat. 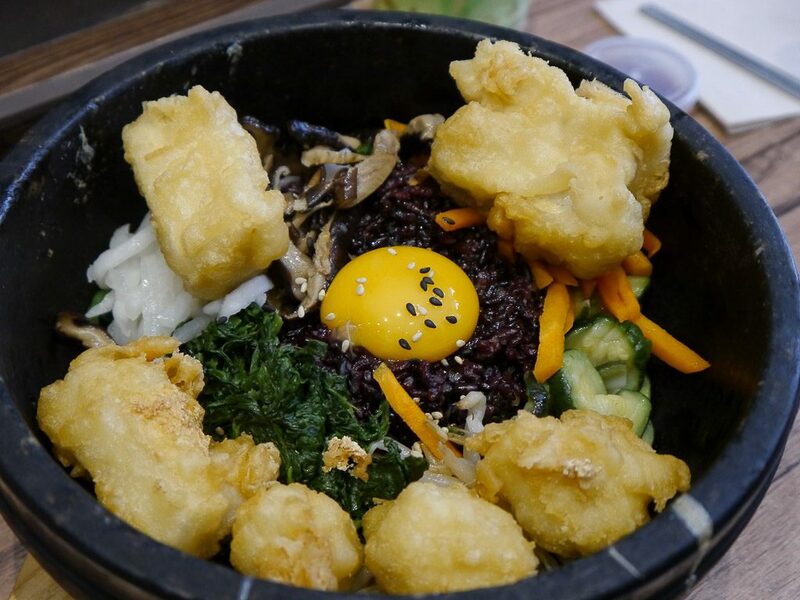 Basically we came to SeoulFood for the Dolsot Bibimbap (hot stone bowl) which we heard is offered here as more of a “build your own bowl” variety. When our bowls began to arrive, our dear friend and traveling companion was upset that she was accidentally given fried chicken! Nope. It was the most amazing fried tofu I had ever tasted! 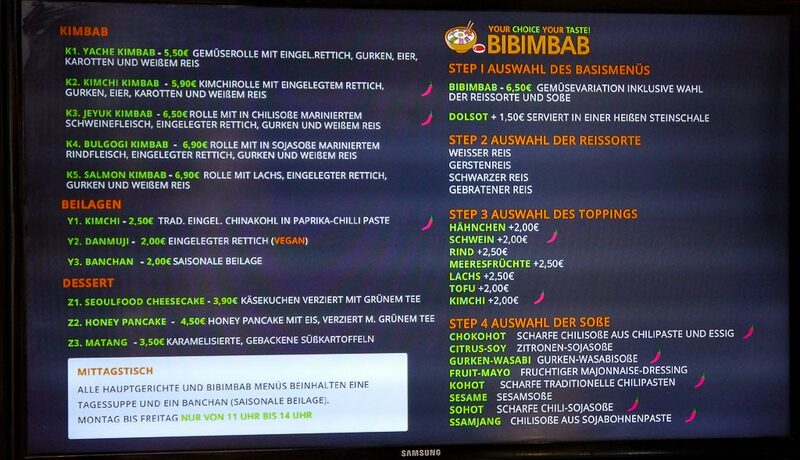 The menu also includes other offerings, ranging from traditional to twists on old favorites. All of which we found were high quality in filling our bellies and warming our hearts. Personally I think the kimbap had too much rice, and it took away from the good flavors but maybe that’s what the locals have demanded. Either way it was made fresh, and I would order it again but as a stand alone meal. 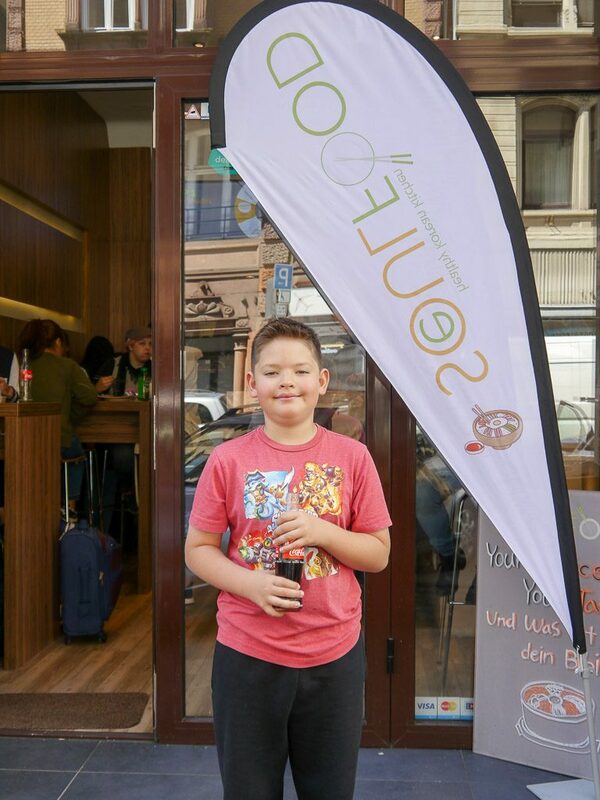 Where to go: You can visit this SEOUL FOOD at Weserstraße 17, 60329 Frankfurt. Parking best at Oper Frankfurt. If traveling by train, exit at Frankfurt Central Station (Am Hauptbahnh). 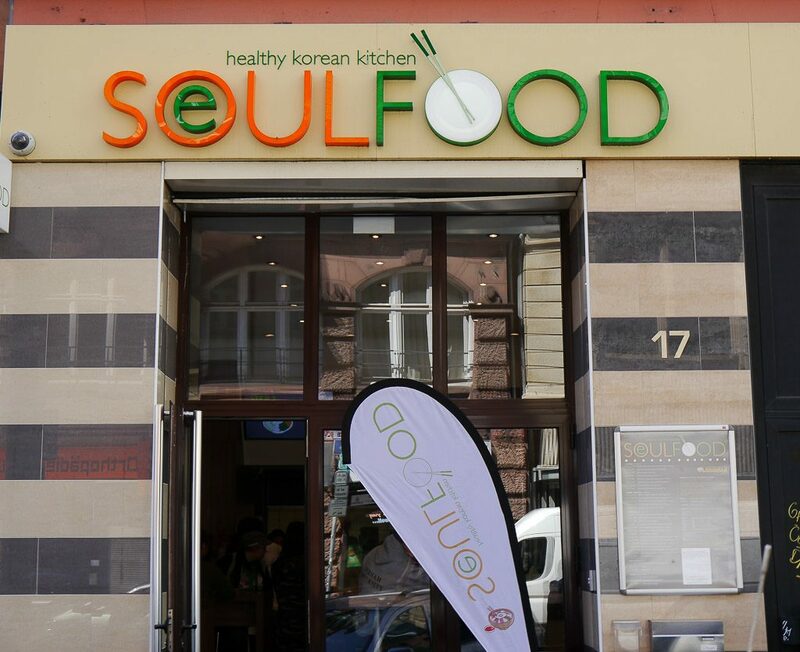 From there you can find SeoulFood by walking along Kaiserstraße or Münchener Str. for about 7-10 minutes. 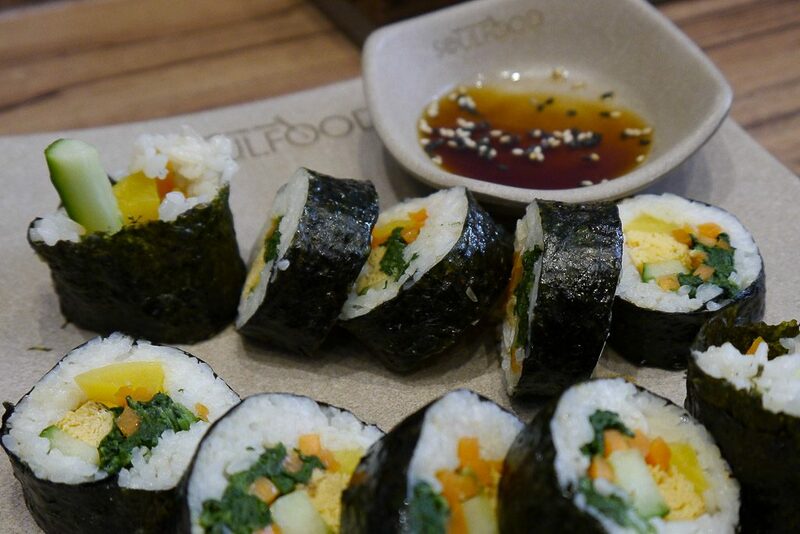 Website: Check out the menu at www.seoulfood.eu and their Facebook page at Seoulfood. Want to know where else my chopsticks have been? Make sure to subscribe below!